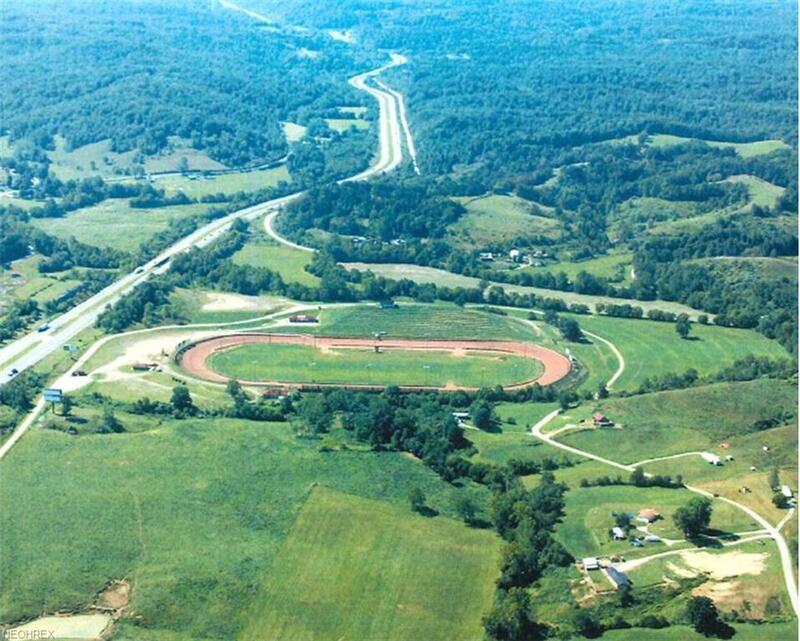 This property is best known as West Virginia Motor Speedway. When operating, this without a doubt was one of the premier race tracks in America. It has many uses & also has tremendous Interstate 77 exposure.